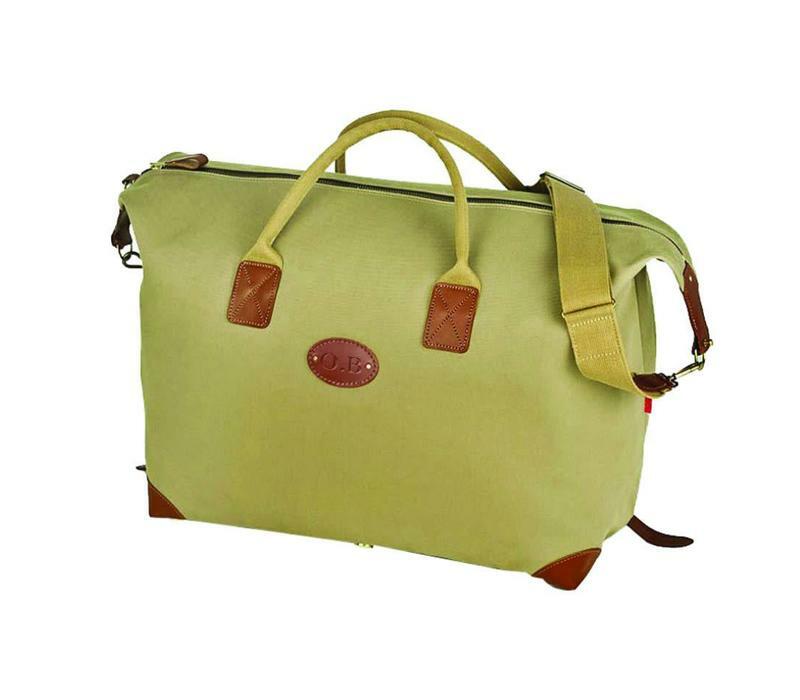 Oliver Brown are proud to offer British brand Chapman, whose hand-crafted canvas, leather and tweed bags are traditionally made in Cumbria. 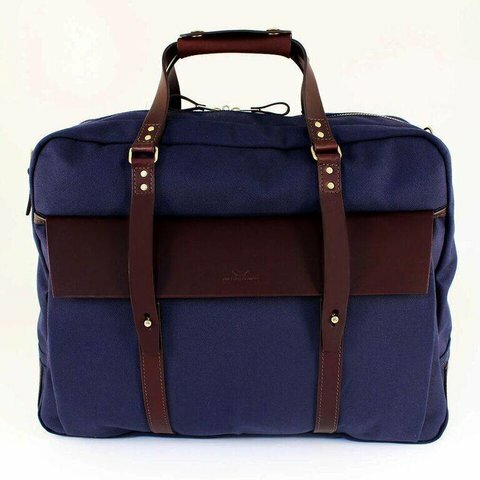 This elegant canvas holdall is ideal for short or overnight trips, or even for use as a gym or sports bag as it’s handily sized for carrying around on your shoulder. 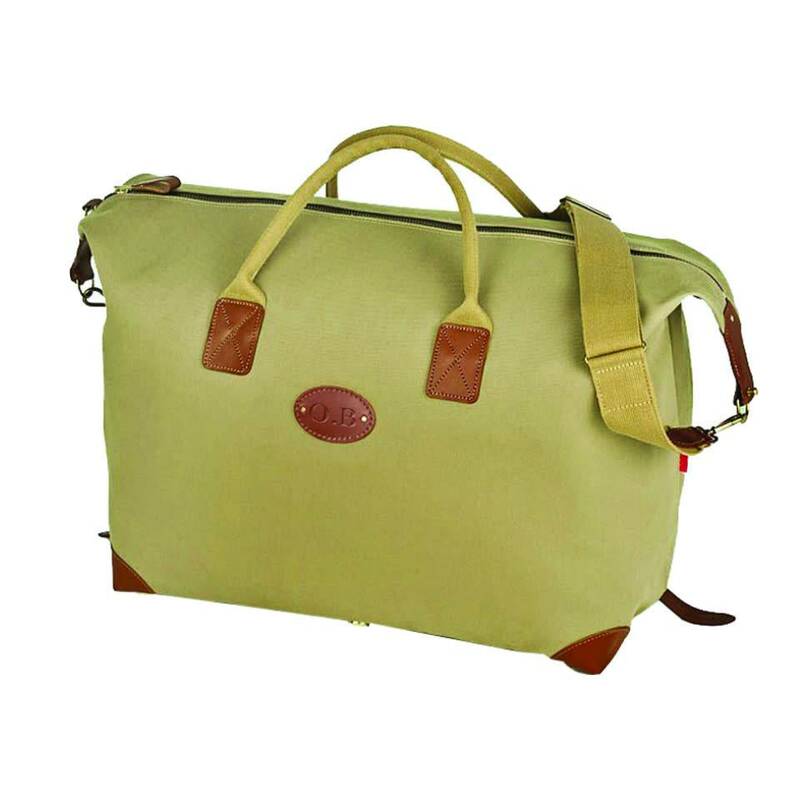 Perfect as a carry-on flight bag, it’s IATA luggage compliant and available in a range of sizes and colours. 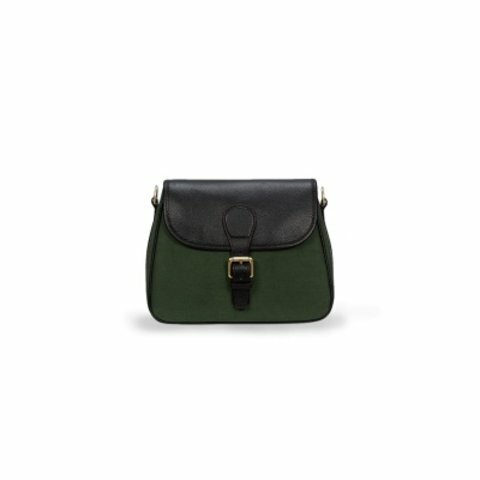 Small: 38cm x 25cm x 23cm - weight approx. 0.75kg. Medium: 45cm x 30cm x 25cm - weight approx. 1kg. 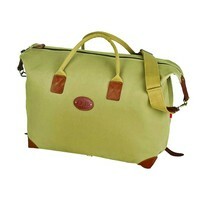 Large: 53cm x 33cm x 30cm - weight approx. 2.5kg.